January continues to be an epic month for food deals in Canada, and the newest one to get excited about involves our favourite movie snack of all time. 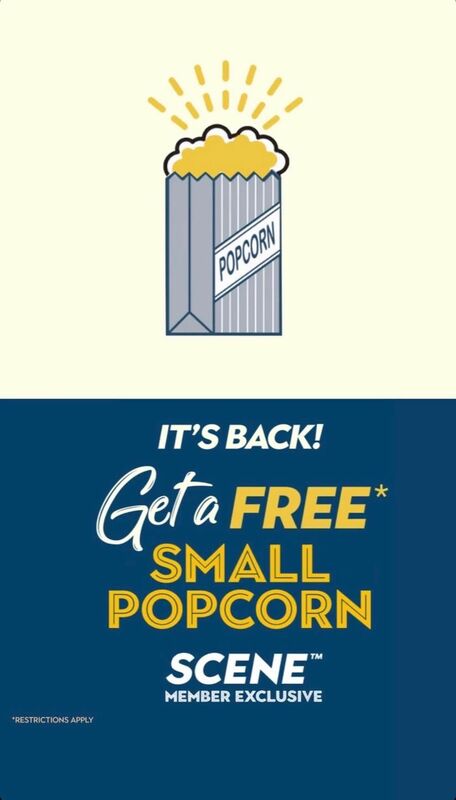 Cineplex is offering a FREE small popcorn to patrons on January 19, 2019, a deal exclusive to all Scene Members across the country. 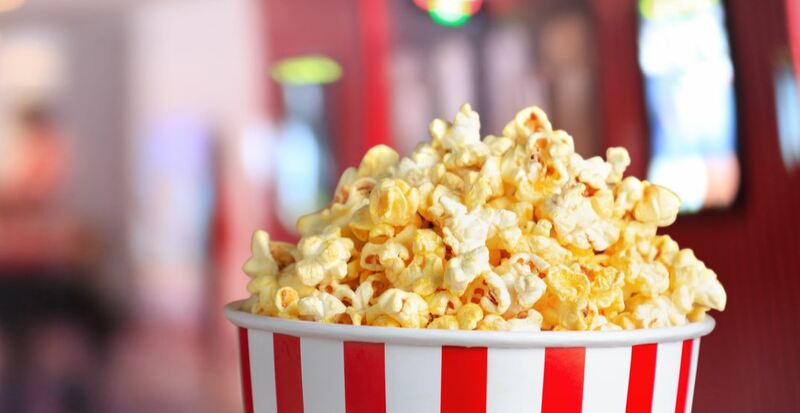 This promo is to celebrate National Popcorn Day, a holy day for those who love snacks and light-yet-filling shareable eats alike. Bring on the butter, and bring on movies – we’re definitely taking advantage of this freebie come the 19th.